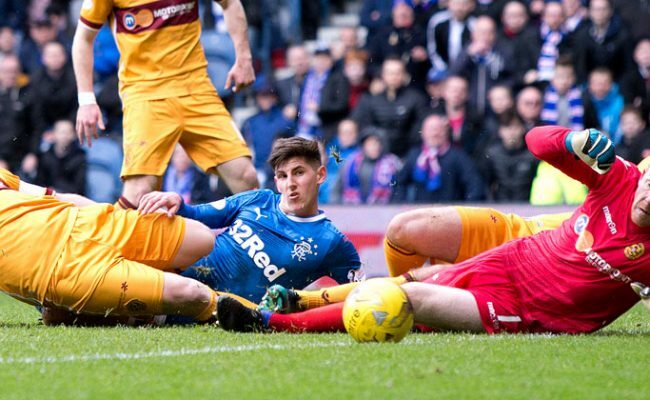 RANGERS can today confirm that due to injury Emerson Hyndman has returned to AFC Bournemouth. 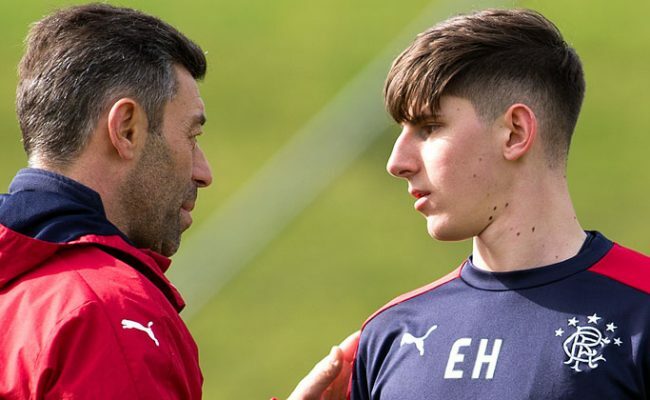 ON LOAN Bournemouth midfielder’s season could be over due to a foot injury, says Gers boss Caixinha. 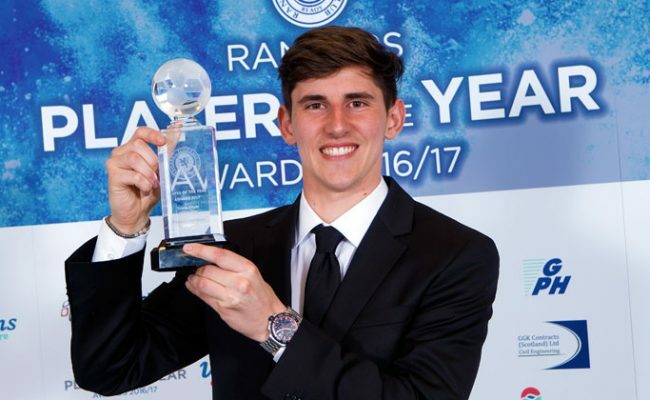 EMERSON HYNDMAN has picked up the Rangers Young Player of the Year award at the club’s annual awards ceremony.